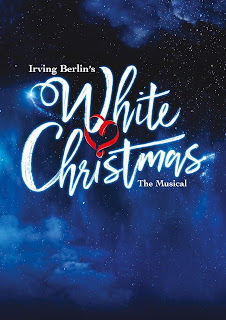 Jamie Wilson, Mark Goucher, Gavin Kalin and Kevin McCollum are delighted to present the spectacular new Made at Curve production of Irving Berlin’s WHITE CHRISTMAS at London’s Dominion Theatre for a strictly limited season from 16th November 2019-4th January 2020 directed by Curve Artistic Director Nikolai Foster and choreography by two-time Olivier Award-winning choreographer Stephen Mear (Mary Poppins). It will again star Danny Mac (Bob Wallace) his theatre credits include Joe Gillis in the recent tour of Sunset Boulevard, Gabey in On The Town at Regent’s Park Open Air Theatre and the West End productions of Wicked and Legally Blonde. 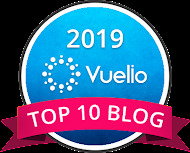 He captured the nation’s hearts and received overwhelming support during his incredible time on BBC1’s Strictly Come Dancing, making it all the way to the final. He is shortly to appear in the tour of Amelie the Musical and Dan Burton as Phil Davis was nominated for an Olivier for his performance as Tulsa in Gypsy at the Savoy Theatre. His other West End credits include Jersey Boys, The Pajama Game, Chicago, Legally Blonde, Betty Blue Eyes and Guys and Dolls at the Royal Albert Hall. More casting news to follow soon. 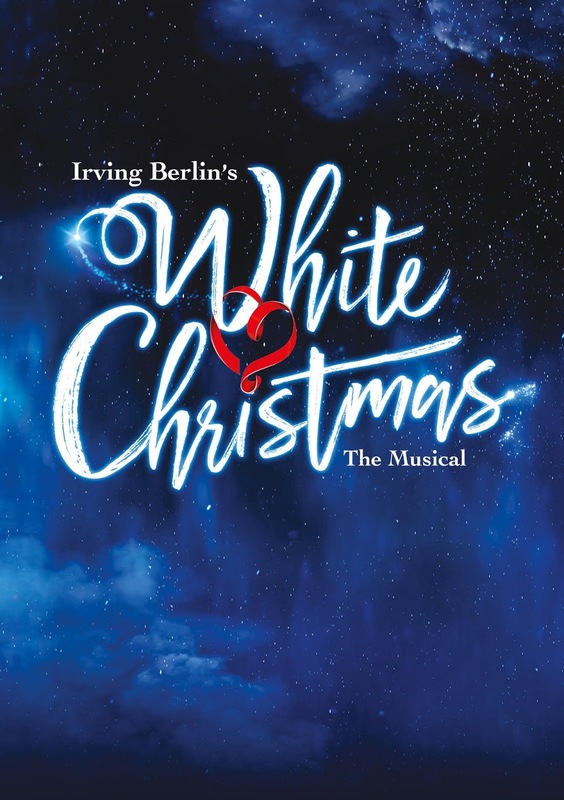 The musical, with book by David Ives and Paul Blake, is based on the 1954 film of the same name and features the iconic Irving Berlin song "White Christmas". It tells of two veterans who form a showbiz duo in the wake of the Second World War. 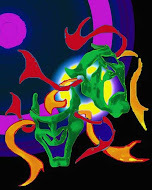 The show has choreography by Stephen Mear with set design by Michael Taylor and costume design by Diego Pitarch. Musical supervision is by Stephen Brooker, lighting design by Mark Henderson and sound design by Tom Marshall. Orchestrations are by Larry Blank with new musical arrangements by Jason Carr.